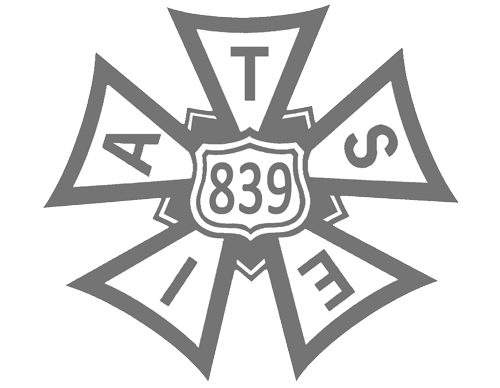 Last Thursday morning, the IATSE Basic negotiations concluded. 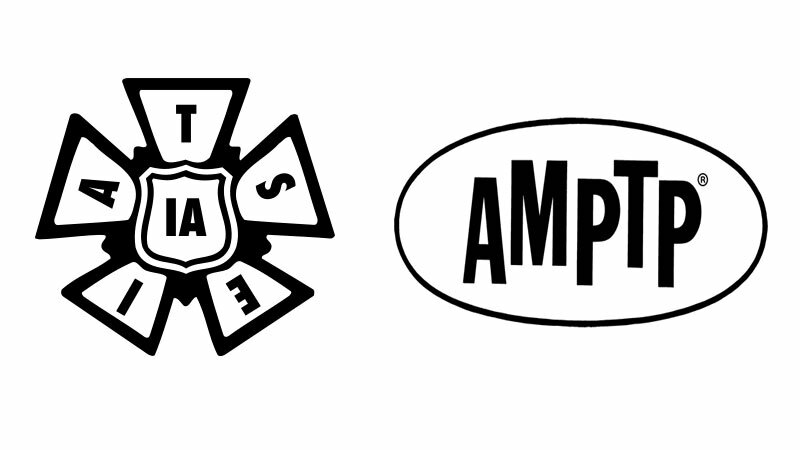 While our own negotiations are still planned for August 28-30, here are the terms of the tentative IATSE Basic Agreement that most directly relate to Animation Guild members. No reductions to health and pension. For retirees, 13th and 14th checks continue for those that have qualified for them, and the 10% pension increase continues for those eligible. Annual increases to wage minimums of 3% / 3%/ 3% – a 3% increase in each year of the agreement, which will be from 2018-2021 – a standard 3 year term. Additional rate increases for the Health Plan – new money from the employers. ($.20/hr/$.10/hr/$.10/hr for major studios, $.75/hr/$.75/hr/$.75/hr for non-majors like Netflix, Amazon, Hulu) This is estimated at being worth $150M+ over the 3-year term. For on-call employees, for 6th and 7th days worked, MPI contributions are increased to 12 hours. New streaming residual payment. For features made for streaming that are then exhibited in theaters, an additional payment is triggered. For $30 million+ live action features of 96 minutes or more released theatrically, a 5.4% contribution of straight time earnings will be paid by the employers to the pension plan when released theatrically, and for $45 million+ animated features of 96-minutes or more when released theatrically, a contribution of 3.6% will be paid. New mid-budget streaming tier – for a half-hour episodic, productions with budgets between $900K – $1.3M will be subject to terms and conditions – not freely negotiable. Live-action features made for streaming with budgets greater than $30M will have all standard terms and conditions from the Basic Agreement – no reductions, not freely negotiable. The next step in this process is ratification – all of the members of the 13 West Coast Locals will vote on whether they approve and accept this contract. For historical reasons, we are not in their bargaining unit, and do not vote on this agreement. We will have to negotiate separately for all of the above. The gains that the West Coast Locals made are not a given for us – nor are they a limit on what we can achieve. Our Animation Guild negotiations are still on schedule for late August and we continue to prepare. * What did the other IATSE Locals not get? They proposed MLK Day as a new paid holiday, which the Employers rejected. They also proposed higher increases to the wage minimums, an increase to the weekly Health & Pension contributions for on-call employees, and uniform rest period provisions for all employees, including those on call. The Employers refused all of these. * What did the Employers not get? The Employers proposed lower wages (2.5%/2.5%/2.5%), were initially unwilling to put in any new money into the Health and Pension Plan, and did not want to discuss a residual for streaming content. They wanted a number of concessions from the live action locals, including lower rest period terms, elimination of night premiums, lesser conditions on distant locations, and continuous meals on set rather than a defined meal break period. The Employers also wanted to rescind the 10% pension increase. The Employers did not achieve any of these. * What if this agreement does not ratify? This is a solid agreement that IATSE was proud to achieve. Over a four month period, we met with the studios represented by the AMPTP several times and walked away twice. There are significant benefits for many members in this deal, additional new contributions to the benefits plans, and a new residual payment linked to streaming content. Ultimately the choice is up to the members of the live-action locals – it is up to them to vote to approve the agreement and keep working. * What’s next for the Animation Guild? Our Negotiating Committee continues to prepare to meet with the AMPTP (Aug 28-30). You can help – stay informed and engaged – come to the July 31st General Membership Meeting, or to the following day’s Lunch and Learn meeting. Let your colleagues know – discuss what’s important to you! We will be scheduling more informational meetings in the weeks leading up to our negotiations – and our website will be updated with news as it happens.